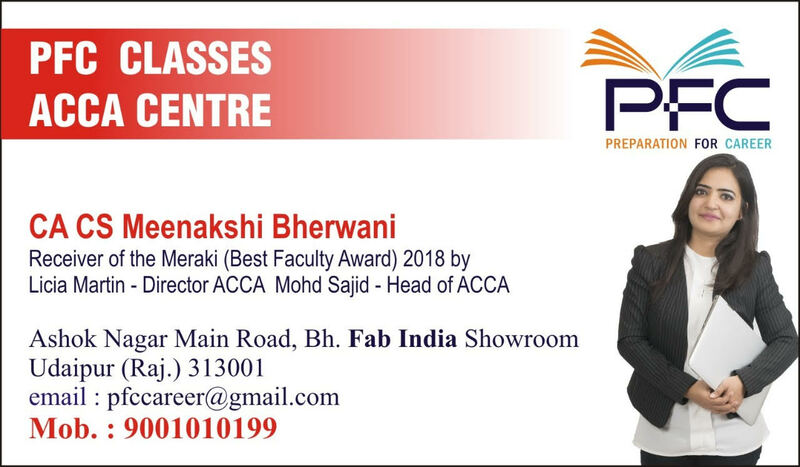 On 23rd September 2018, PFC – Preparation For Career which is run by Meenakshi Bherwani Jotwani, celebrated the successful completion of a month. On this occasion, we had a very interesting conversation with Ms. Meenakshi about her journey. Read along to know about it. Tell us about yourself and what do you do? After completing my education, I worked with various Multinational companies in UAE like British Petroleum, Reedhycalog, Royal group etc. 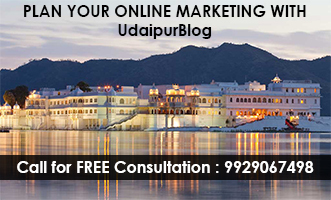 I shifted back to Udaipur and for the last 7 years, I have been working in education Industry. Tell us about your institute? 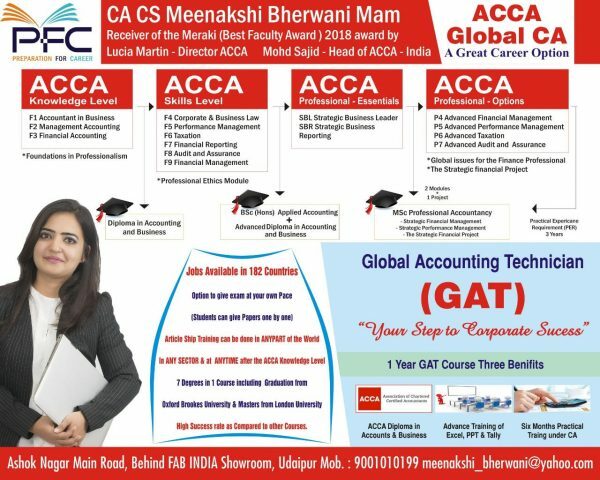 PFC, an institute which offers degrees like ACCA – Global CA, Graduation from Oxford Brookes, a Masters from London University, CAT, DIPLOMA IN IFRS etc. Different students have different aptitudes and we offer courses on the basis of their aptitudes. What has your journey been like? I started teaching at an institute when I was 17 years old, my first batch was of CPT students were a few months younger to me. I was pursuing CA-Intermediate at that time. Thereafter, my corporate work experience in UAE taught me a lot about the way an education system should be, my interest in this field made me interact with people of different nationalities, different backgrounds, and different qualifications. I started conducting workshops on Mnemonic techniques (a technique which enhances your memory power), taken various seminars as a career counselor and motivational speaker. And my interactions with students, educationalist of different nationalist made me realize that education should be Practical, Job Oriented and conceptual. What is the current scenario of education especially the commerce stream? Commerce in our city is viewed as a stream which has a limited number of options but on the contrary, it is actually a stream which has an amazing number of options, which are popular and available in metro cities. The traditional options being taught by traditional methods might help students get good grades but not be sufficient for them to survive in the current job market. We need to pay more stress on practical training and we need to understand that not all students will have the aptitude/interest to become CA/CS/MBA. How is your institute different from the rest in Udaipur? What do think makes it different? I strongly believe that bookish knowledge will help a student get a degree and practical knowledge will help him/her fetch a Great Job, hence education at PFC is a blend of both book as well as practical knowledge. 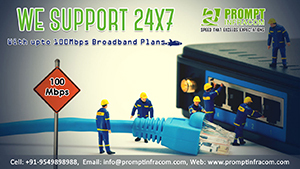 We have a technical skill room for the same where we provide our students with technical training. Saturdays: test and motivational session days where we had 100% attendance in these sessions and students of other institutes have also been attending the motivational seminars and sessions on a regular basis. Regular skill development training is conducted, which will ensure that they bag great placements after completing their education. What are accolades or facilitation you have received up till now? In ACCA Global C, 6 students in my subject scored international merits and 2 bagged 5th world rank with 96% marks in my subject due to which I was felicitated as the best tutor by Lucia Martin, ACCA Asia Head, by Meriaki Award. I strongly believe that credit for these awards goes to my students as in CA-CPT- Law 8 of my students scored 100% marks in law. More than 50 students have scored exemptions in CA/ CS LAW. I cannot thank them enough for sincerely following the instructions/strategies advised to them in class. What are the different career choices a commerce student can make? ACCA’s have to Job opportunities in 182 countries including India. Your institute has completed its one month today, how does it feel? What inspired you to come with this institution? 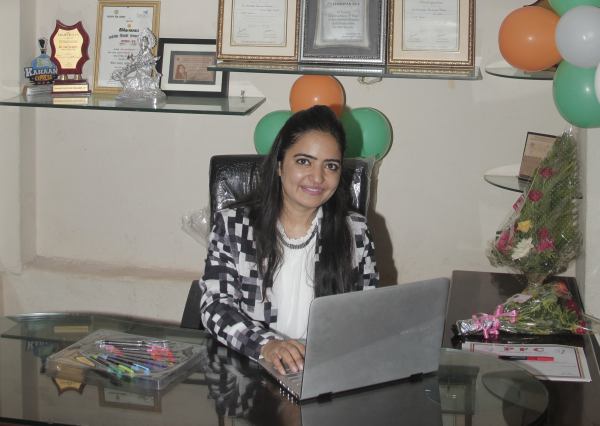 As a student of Udaipur city, I always felt that we had very few career options available as compared to Metro cities and therefore when as a tutor I got an opportunity to introduce some unconventional courses in Udaipur city, I grabbed it and started my own center with the name PFC – Preparation for Career. As I believe that there is nothing like a weak and intelligent student at the end of the day it’s all about interest, every student can excel in his or her field provided he/she selects the right field as per their interest area. What career advice would you give to the students reading this? First and foremost, don’t choose something as your career option just because your friends are choosing it or your family members are asking you to choose the field. Understand your aptitude/interest area, inquire about the options available their scope and their area of work/practice and then decide what you want to be, because this is one choice with which you will have to spend your entire life. Will you allow a surgeon who has multiple degrees and has scored India level ranks to perform a surgery on your body if he says that this is the first ever time he will be in Operation Theatre since he never underwent any practical training till date? The answer would be no, right? So, practical knowledge is important than theoretical knowledge. I have 2 sisters and no brother(s), as a father of 3 daughters my dad frequently reminded us that it’s more important for a girl to complete her education and be financially independent than a boy and I am so thankful to him for his guidance and support when It came to my education. And the same thing has inspired me to start some social Campaign with my students wherein we teach, less privileged girls who cannot afford coaching fees, of XII STD, without any charge. We heard you run a “donate a book” campaign. What is it? Here, students can leave their old books on the shelves we have made in the class and those who need the same can pick from those shelves without any questions being asked. I firmly believe that education is the only way which can help Students change their life and life of people around them. So, let’s guide them well, give them the right direction and watch them create wonders. Next articleThis 150 Year Old Sweet Shop in Udaipur Must Be in Your Checklist!